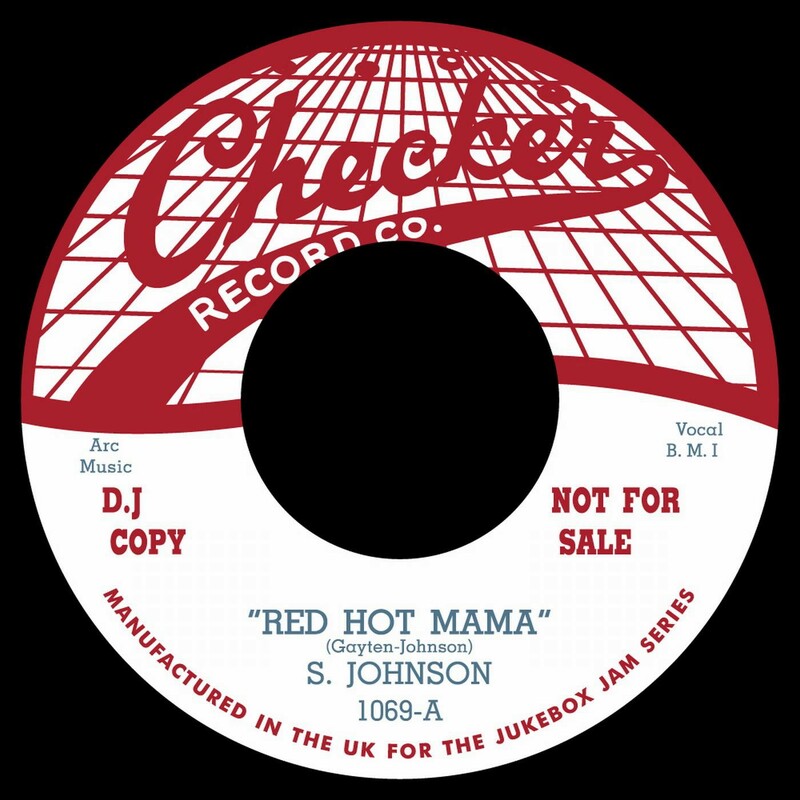 'Red Hot Mama' is a cracking mid-50s R&B number that will bless any DJ set or record collection. The personnel and indeed the singer - known only as 'S. Johnson' - remain something of a mystery, though it's known to have been recorded in New Orleans for the Chess label, and certainly the second line drum rolls sound highly reminiscent of NOLA session drummer Charles 'Hungry' Williams. 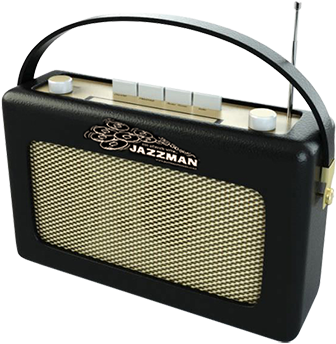 Either way, this is yet another unissued gem making its first appearance on 45rpm vinyl on the Jukebox Jam imprint.